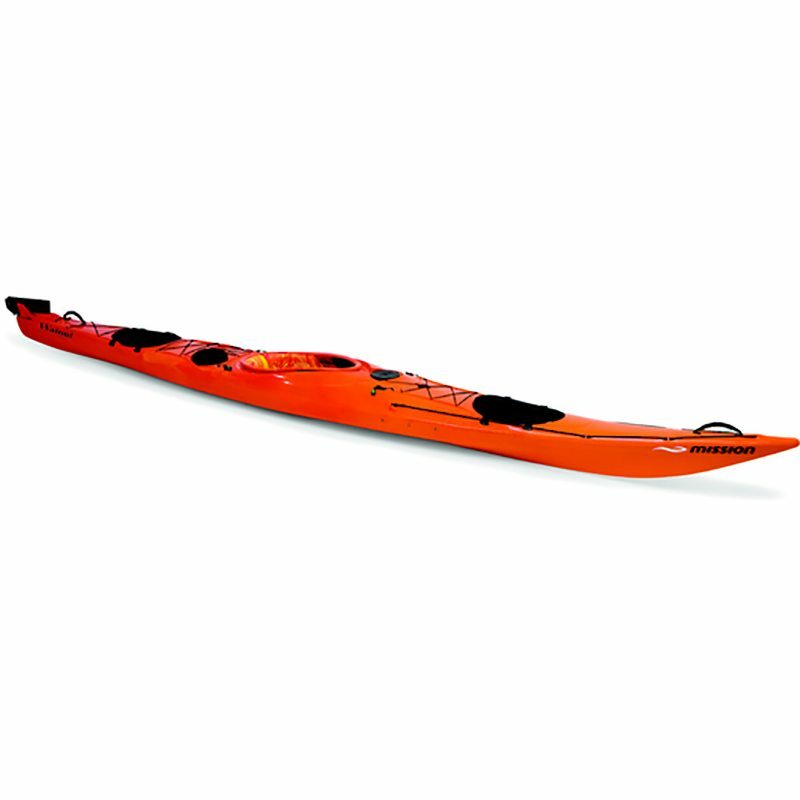 The Matariki is a versatile kayak designed for day tripping and light overnight expeditions. 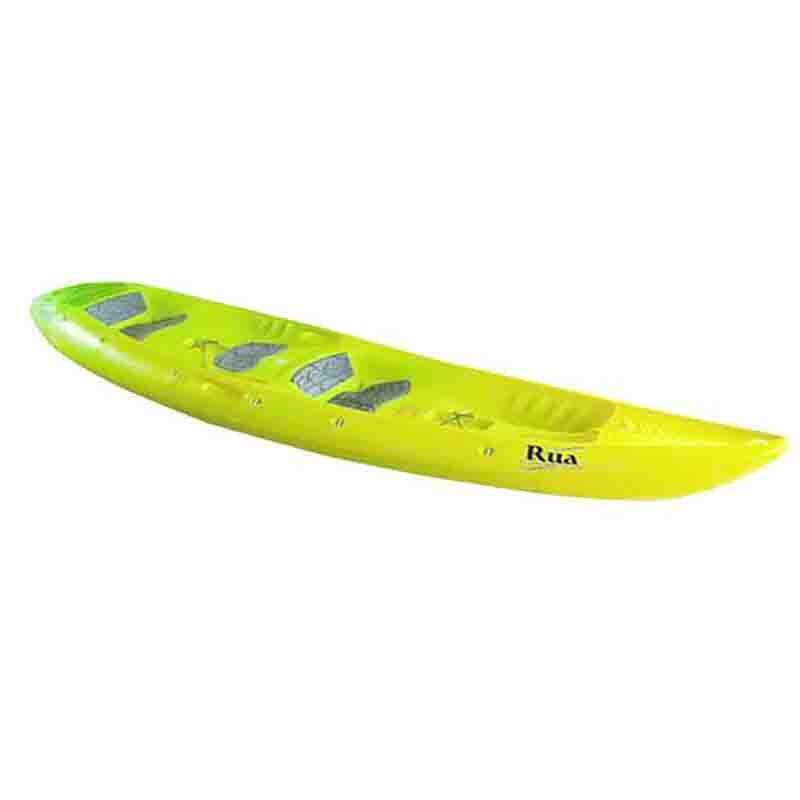 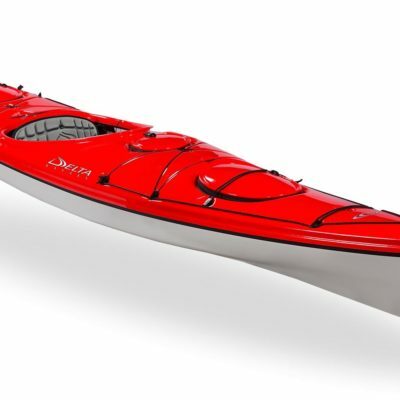 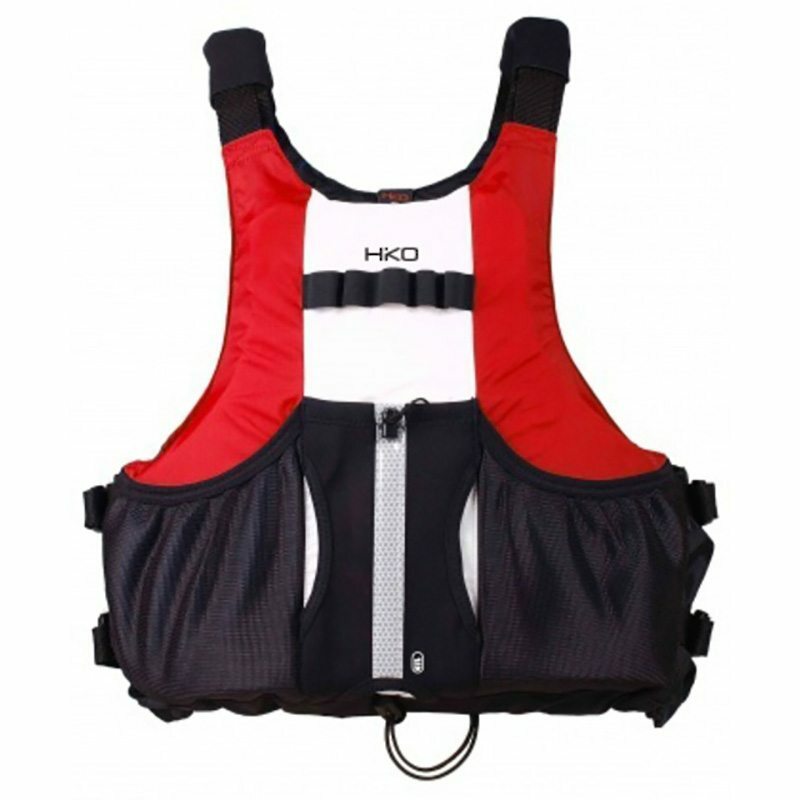 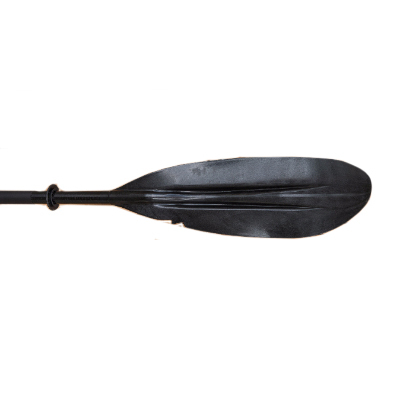 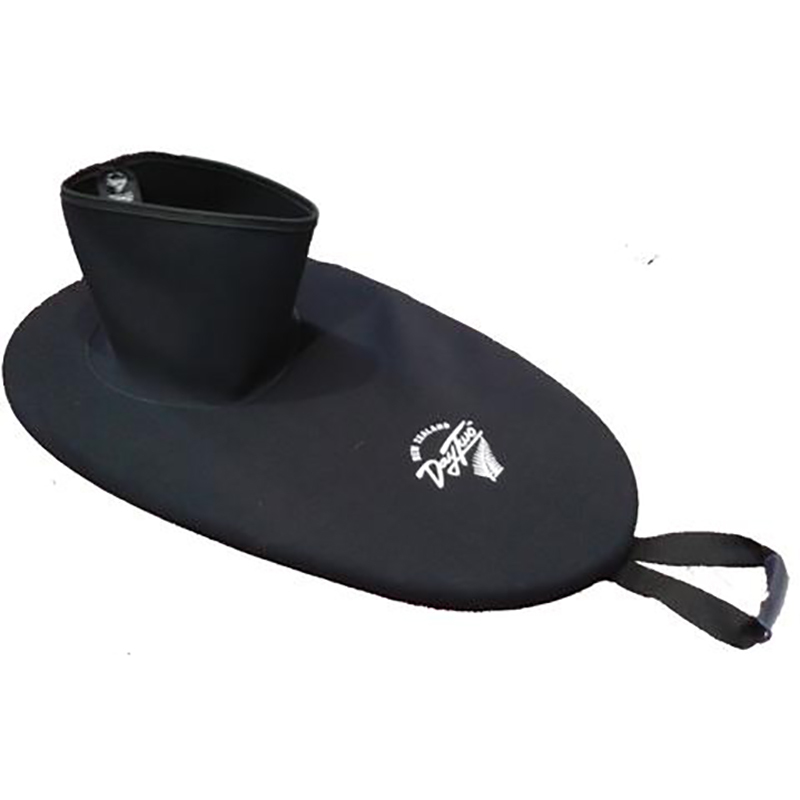 Very stable, straight tracking and comfortable to paddle, it is ideal for the novice kayaker. 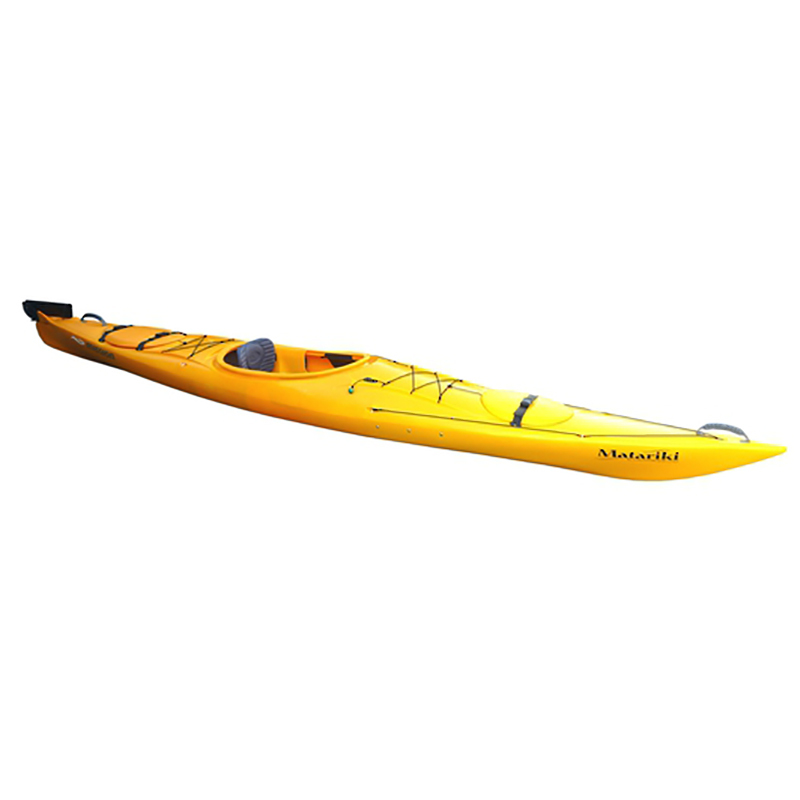 Plenty of storage for when you are paddling those rivers, lakes and sheltered waters. 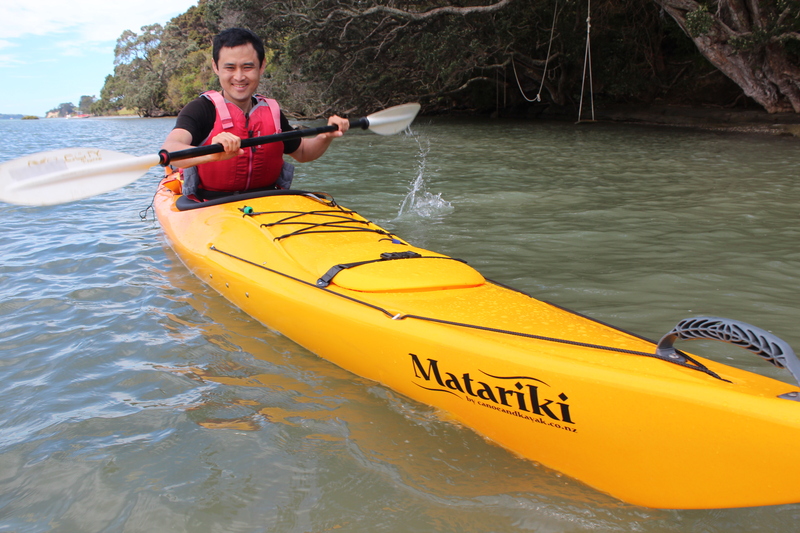 With safety in mind, the Matariki is available in yellow/orange fade. 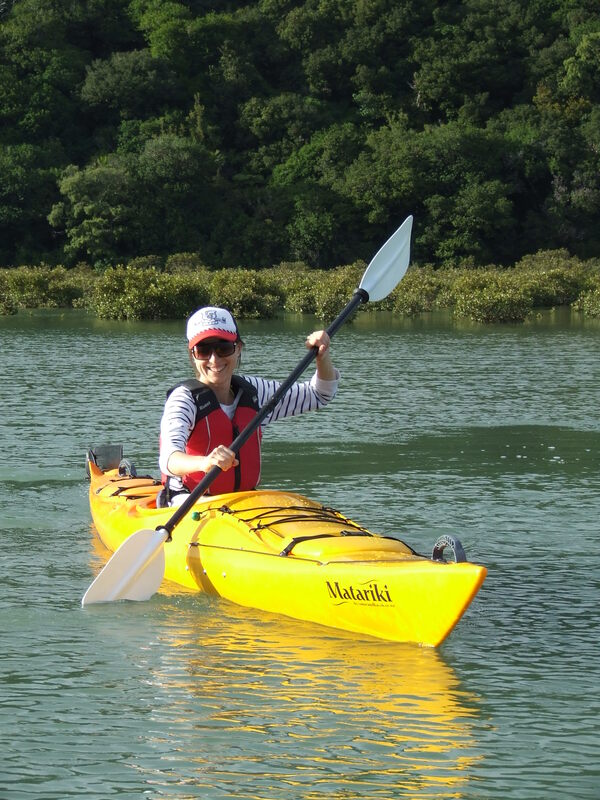 The Matariki is a comfortable Entry Level Sea Kayak.